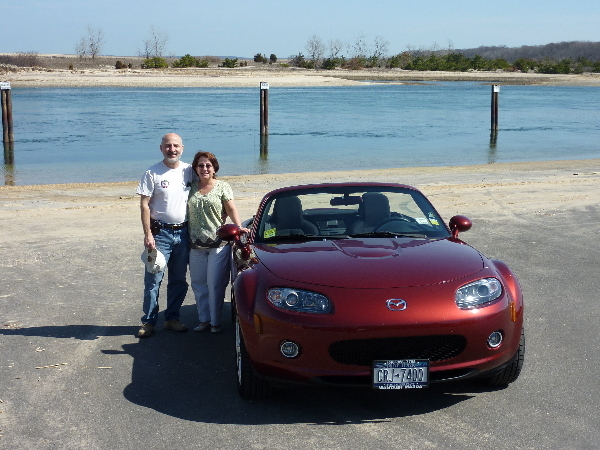 The car club for New York Long Island and Metro New York Miata Enthusiasts! 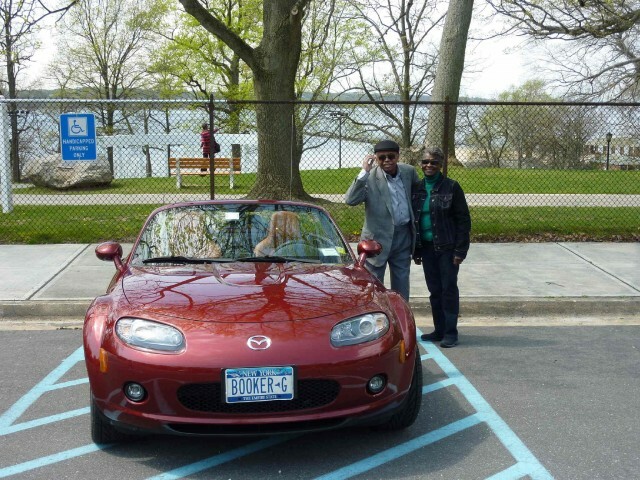 The Big Apple Miata Club, located on Long Island, NY, is a group dedicated to the enjoyment and preservation of the Mazda Miata through events, meetings and gatherings. 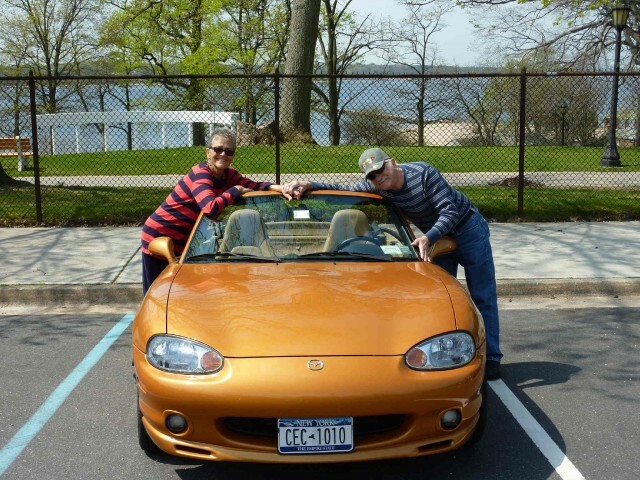 Our goals are to have fun, drive safe and enjoy our cars. 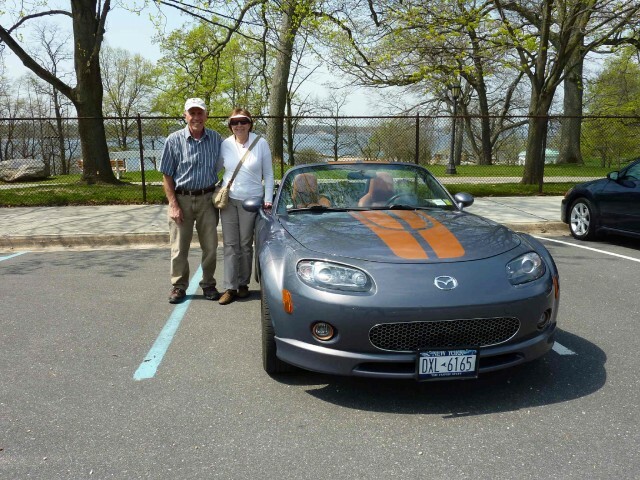 The club members enjoy their Miatas during weekend and day tours throughout the Northeast and Mid-Atlantic Regions. A mainstay of every ride is enjoying the bounty of restaurants located along our routes with the good company of other members. 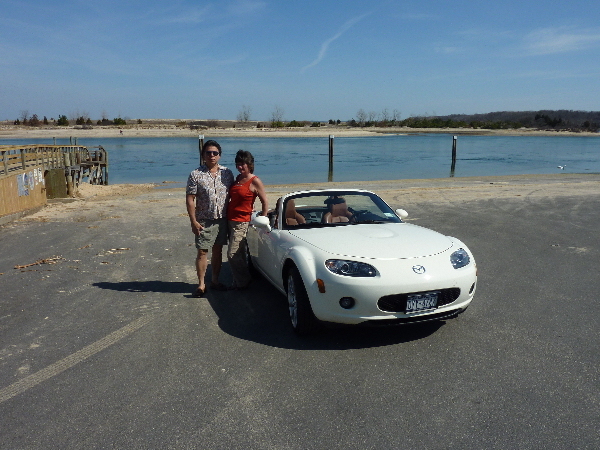 Since the club is mainly involved in touring, we look forward to the ideas that new members can contribute. 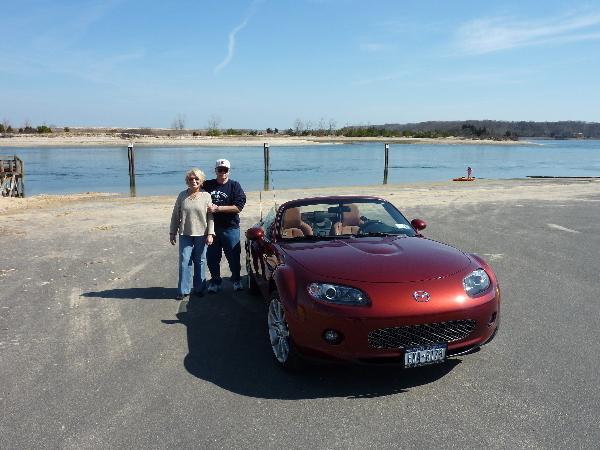 We welcome all who share our passion for the Miata and enjoy interesting rides and the company of fellow members. 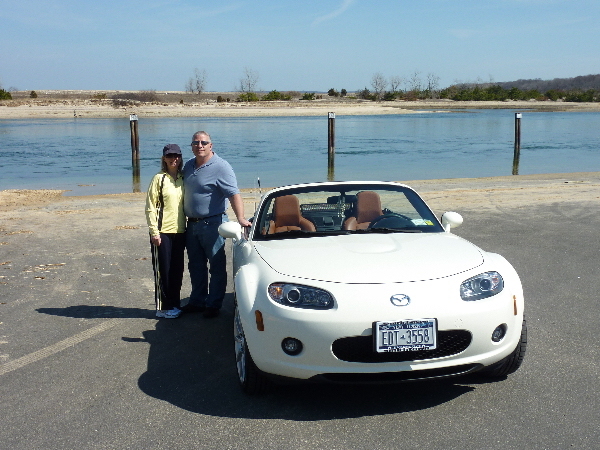 We hope you enjoy your visit and consider joining The Big Apple Miata Club. 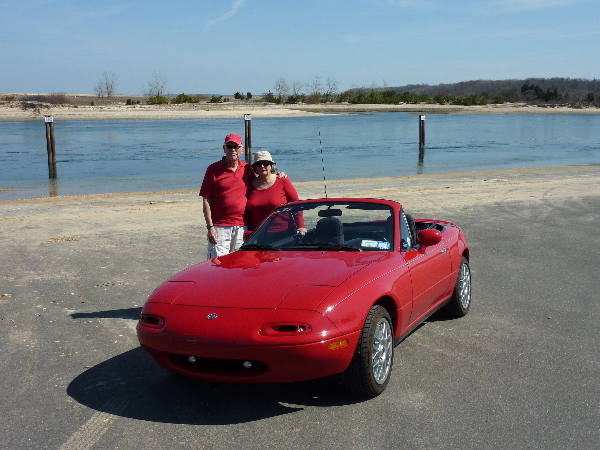 Since my last Newsletter ended with our annual Holiday Party, we thankfully had a warm winter with very little snow in January, February, and March. In fact, the March meeting was attended by a record 25 members. 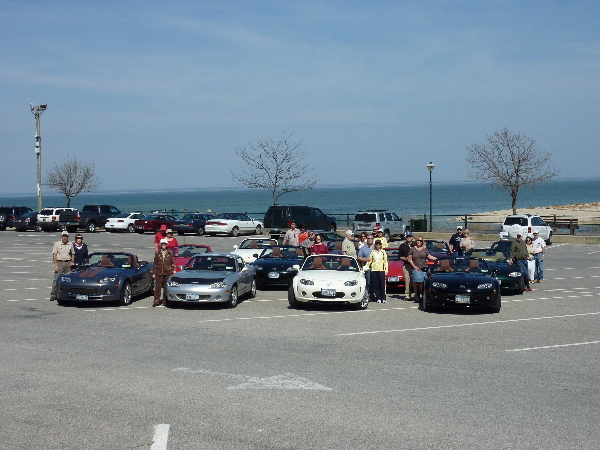 The diner was packed with Miata Club members including several new members. We did finalize the first draft of our 2019 Event Plans and Suggestions. 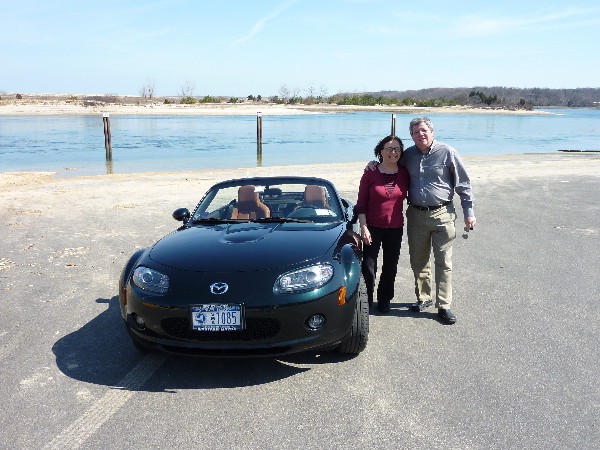 April began with a ride to the Walking Bridge over the Hudson with 15 cars attending. A favorite ride for many of our members. The weather was picture perfect. A terrific lunch was had at the Bonefish Grill south of the bridge. Coming up next, we have our annual Tech Session at Paul's house. Members can get help with part installations, CB installs or just come to chat and have some coffee and bagels. 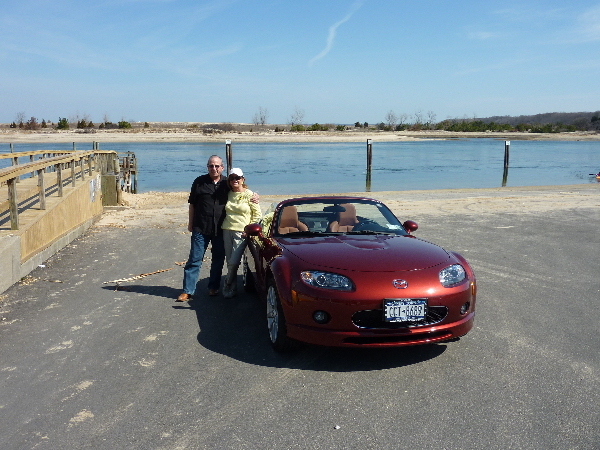 Coming up in May, Steve will lead a ride to Sag Harbor and local shops. 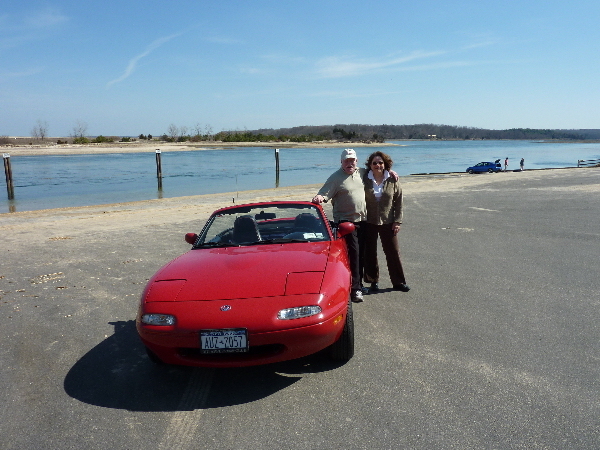 On the 19th, Ginger will be leading a ride to the 5th annual Bayport Aerodrome Vintage Transportation event. So we have a good start to the year. 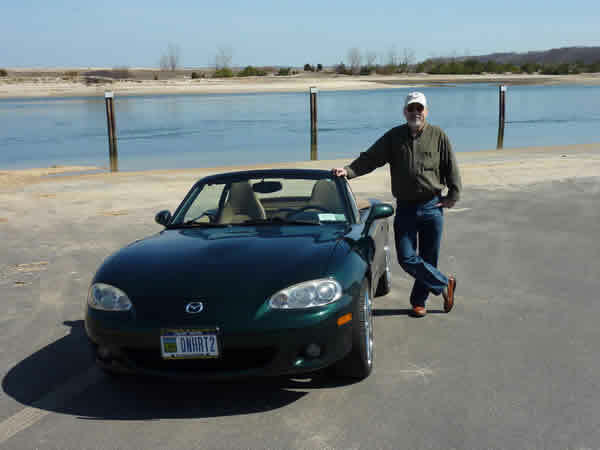 Also it was announced that the PACE Miata Club of Lancaster, PA will be holding it's 3rd Bridges and Buggies rally next September of 2020. 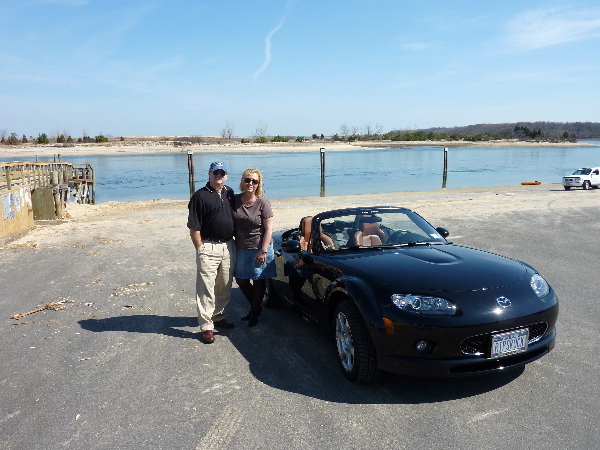 Reservations should be made now as these events fill up fast with all Miata Clubs invited. 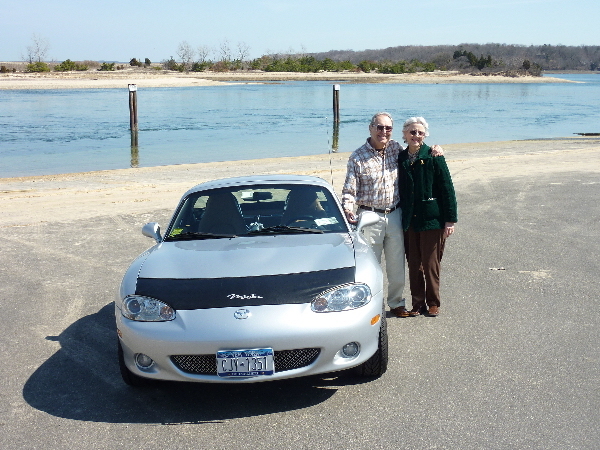 Remember, our members put in the time and effort to run the rides each year with the hope you will enjoy driving along with us to new and different places. 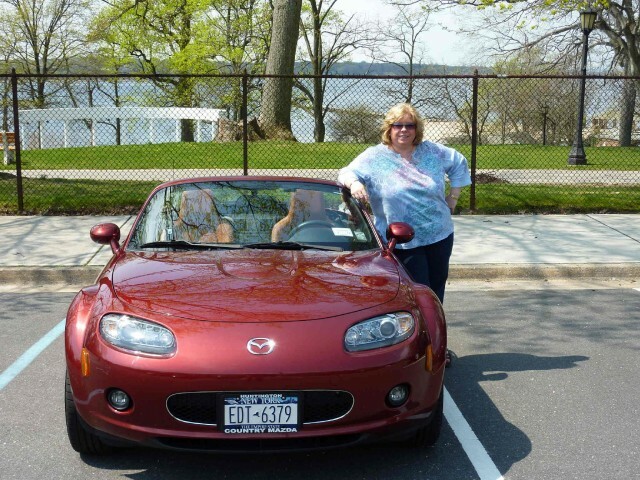 Your participation is what keeps the Big Apple Miata Club going strong.